To help young people learn, grow and build the tools they need to achieve their basketball dreams. Really enjoy the process of building a team and coming together to chase a difficult common goal. The continual process of challenging myself and team members to continue learning and getting better. 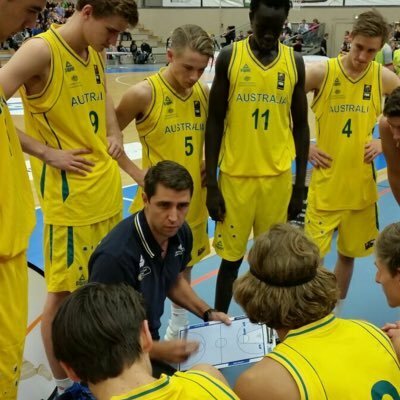 There are so many great passionate people in basketball in Australia and throughout the world that are generous with their time and willing to share. Being proactive with learning opportunities and seeking mentorship is vital to enhance learning and identify areas for growth. Almost all coaches enjoy drills, X&O’s and technical information, but making sure a good percentage of your time is spent learning and studying teaching, management and team building is just as, or more, important.